Before World War II exploded into the lives of Americans, a Japanese spy ring operated along the West Coast between Canada and Mexico. The classified documents regarding the spy web were finally released with the Freedom of Information Act. Through the decrypting machine “Magic,” the US was able to read the Japanese “Purple” code and alter many vital turning points of the war. And, it is said, that the FBI employed a young Caucasian woman from Seattle, Washington, fluent in Japanese, to help the US uncover the Nippon spies. I gave this young woman the name Billi O’Shaughnessy, and this is her story. 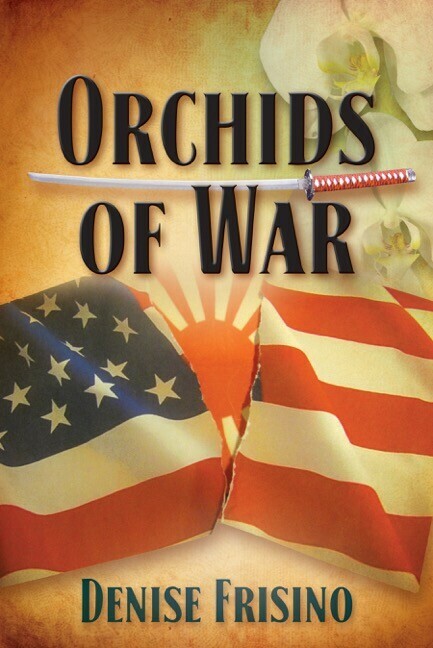 Suspenseful, packed with accurate details, and told through engaging characters, this book will alter your perception of World War II.